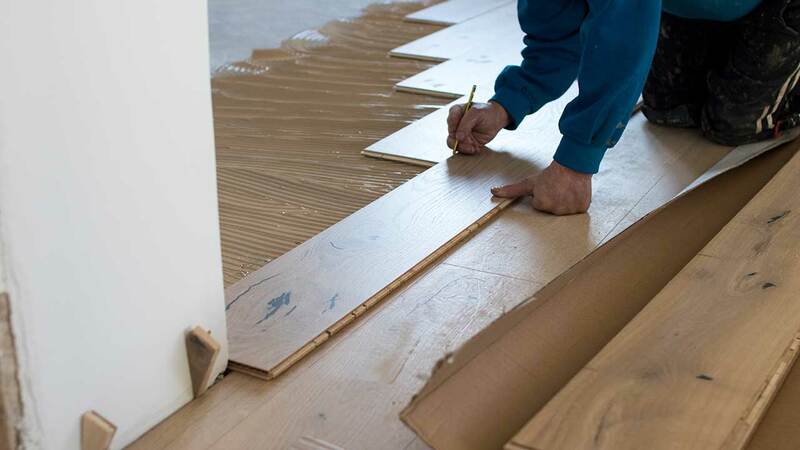 Flooring contractors on Workyard can help with all of your flooring needs from hardwood to tile to carpet. Flooring pros in our network have anywhere from 1 to 25+ years of experience and can handle a variety of project types including remodels, house flips, new homes, multi unit residential, high end residential, and commercial. Workyard gives you access to a floorers with variety of specializations and you’re able to hire the pro that best suits your project. Whether you’re looking for a luxury hardwood installation or durable commercial carpeting, our pros can take care of you.